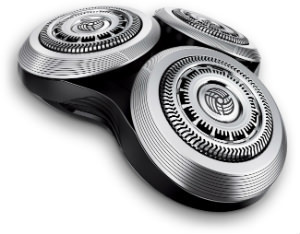 The Philips Norelco Series 8000 shaver and Arcitec shaver are great rotary-style shavers for men, but since there are three moving rotary heads, they can wear out after two or three years of usage, making the shavers not operate as well as when they were first was removed from their box. 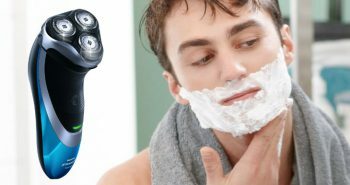 Fortunately, there is an affordable solution and does not involve purchasing an entirely new shaver. For about $50, the Philips Norelco RQ12+ replacement head for Series 8000 and Arcitec shavers can be simply replaced. This replacement head is for the SensoTouch 3D and Arcitec shavers. Now there is no need to toss out your old shaver when all you have to do is replace the top component. 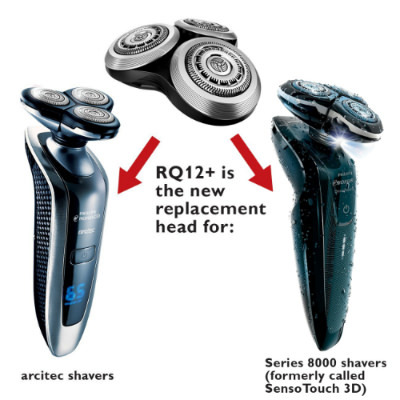 The RQ12 is the replacement head for two different types of Philips shavers. 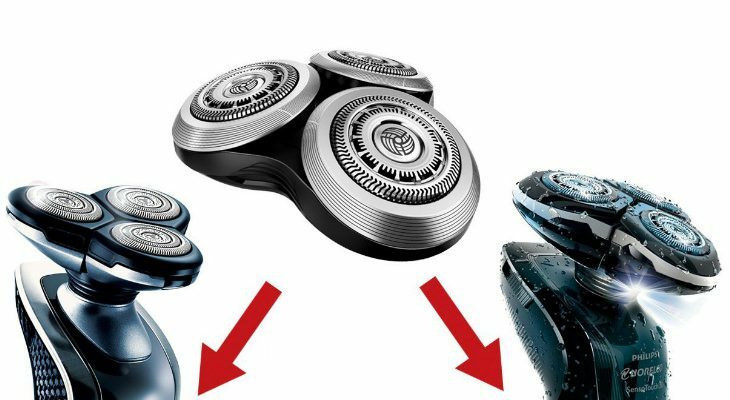 Since the head already pops out so you can clean these brands of shavers, it’s also simple to replace with a brand new one. Now there is no need to fill up landfills with old Norelco shavers when all you have to do is buy a new head. 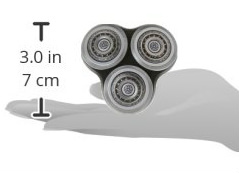 The Philips Norelco RQ12+ Replacement Head measures three inches top to bottom, left to right, or seven centimetres. The three shaving heads built within the head move independently of each other. 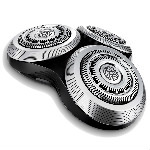 They also move in eight different directions, enabling the shaver to follow your face’s curves, without the need to awkwardly move the shaver in every direction with your hand. This superior contouring feature will also help you to trim off hairs that are growing in any direction, with only a few strokes. Philips calls this their “contour detect technology”. It will enable you to trim off 20% more hair in a single pass than their older models. 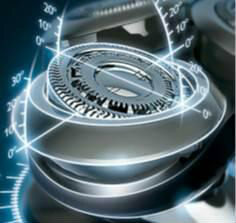 Built within the Philips Norelco RQ12+ Replacement Head are V-Track precision blades. 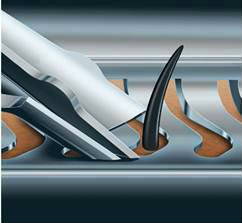 These blades can move hairs to an optimal cutting position and then snip them off. 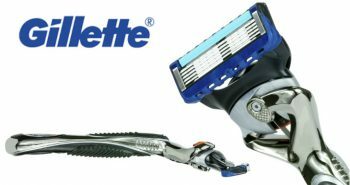 It will enable the shaver to get 30% closer than the older Norelco shavers. These blades are also self-sharpening, making the shaving head last a longer length of time. You’ll also have a comfortable shave, free of nicks or cuts. To clean the replacement head, it easily pops out. You can rinse it under running water to remove stray hairs or shaving products. Wipe it dry and pop it back onto the shaver. Norelco recommends that you replace your shaving head every twelve months, but you can stretch that out to two years or more if you feel that your shaver is still working perfectly. 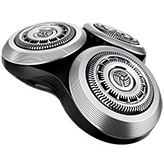 The RQ12+ and the RQ12/62 shaving heads are the same model, just to avoid confusion for when men are trying to choose the correct one. Extend the life of your Philips SensoTouch 3D/Series 8000 and Arcitec men’s shavers by purchasing the Philips Norelco RQ12+ Replacement Head. While you may find that the head is designed a bit differently than your original shaver models, you’ll find that it’s an improvement for the better.